Page under construction, please come back to see me soon! 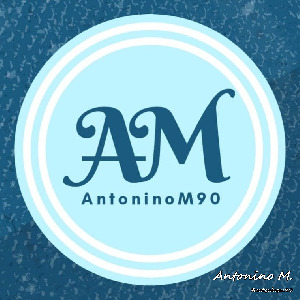 © Antonino MellusoAntonino M. 2015-2019. All rights reserved.